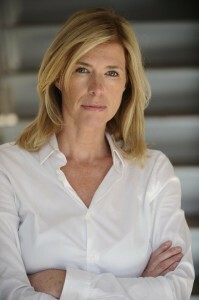 Ana Vogric-Martinez is the Managing Director of THE HOURS, a subsidiary of the global advertising network HAVAS. Based in Paris, at Havas hq, The Hours helps brands develop music marketing strategies. Ana joined HAVAS in 2010 after having spent 15 years with Reed Midem where she worked as global sales and development director . 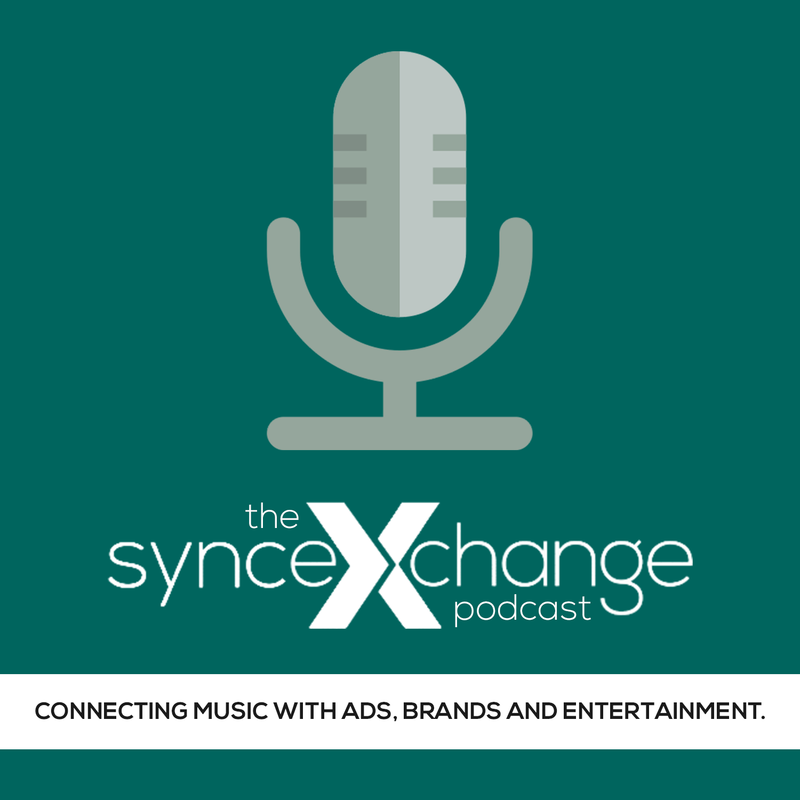 She formed strategic relationships with opinion leaders from the international music industry, brands as well as digital and mobile companies and she is always looking to connect potential business partners. Ana has a multicultural background and speaks 6 languages.